B.A.N.K. has been called a game changer by Les Brown because it has been scientifically proven to predict your prospects buying behavior. It is rooted in the principles of the 4 personality types BUT with a unique twist where it has been reverse engineered in order to identify the prospects buying behavior and to close more sales. If you are a business owner, an entrepreneur or a sales professional you’ve been told that sales is a numbers game and you have probably been told that in order for you to get more YES’s you have to get more No’s, Right? The truth is you can change that game! B.A.N.K. is a scientific way specifically designed to get more Yes’s than No’s every single time. The step by step process of getting more Yes’s and fewer No’s so that you can actually create predictable results with your sales outcome. The tips and tricks to be able to close sales faster dramatically increasing and boosting your sales velocity. If you are ready to crush your sales and take it to the BANK this is one of those key outcomes. The softer side of sales – really creating great connections with your relationships whether it is personal or professional. And lastly we are going to be unveiling the science to the B.A.N.K. methodology and the key distinctions including our great discoveries in our newly published white paper. This is a very special introduction where we will teach you about B.A.N.K. 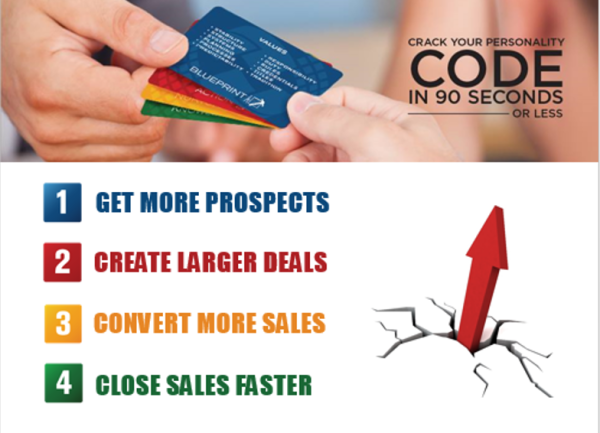 and share with you how you can learn to crack your prospects code in less than 90 seconds, using our powerful tools and technology. This will give you an inside edge with dramatically being able to close more sales faster and therefore taking it to the BANK. You are invited to go to bit.ly/dgsgame and crack your BANK personality code in about 90 seconds or less. You’ll be amazed at what you’ll learn about yourself … all in a simple little exercise. 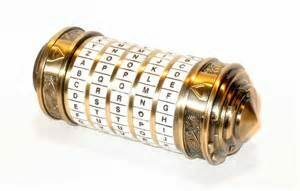 Once you crack your code, you will receive your deciphered BANK Code personality traits sent directly to you.